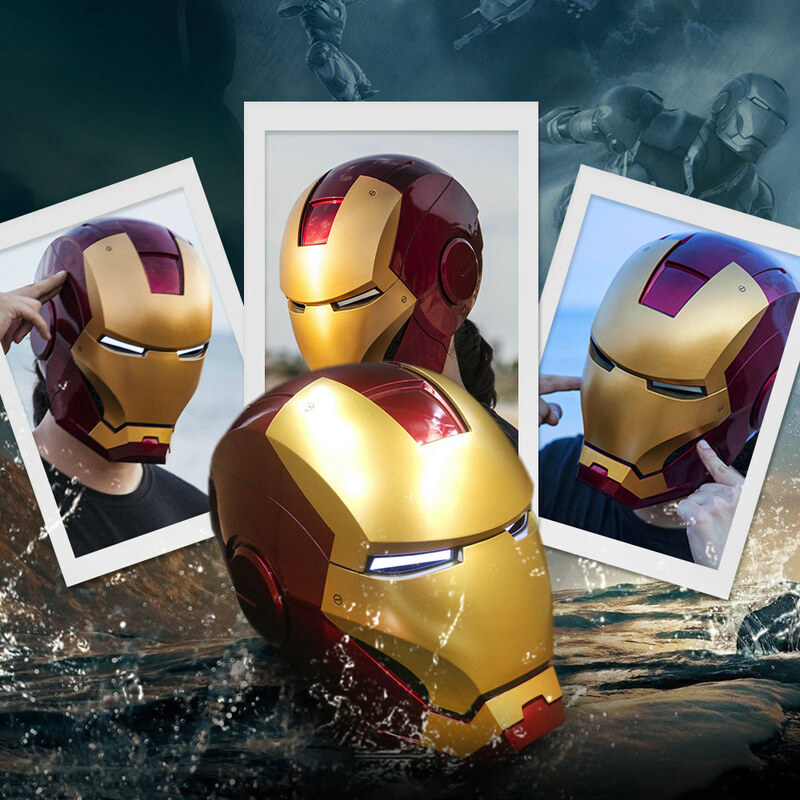 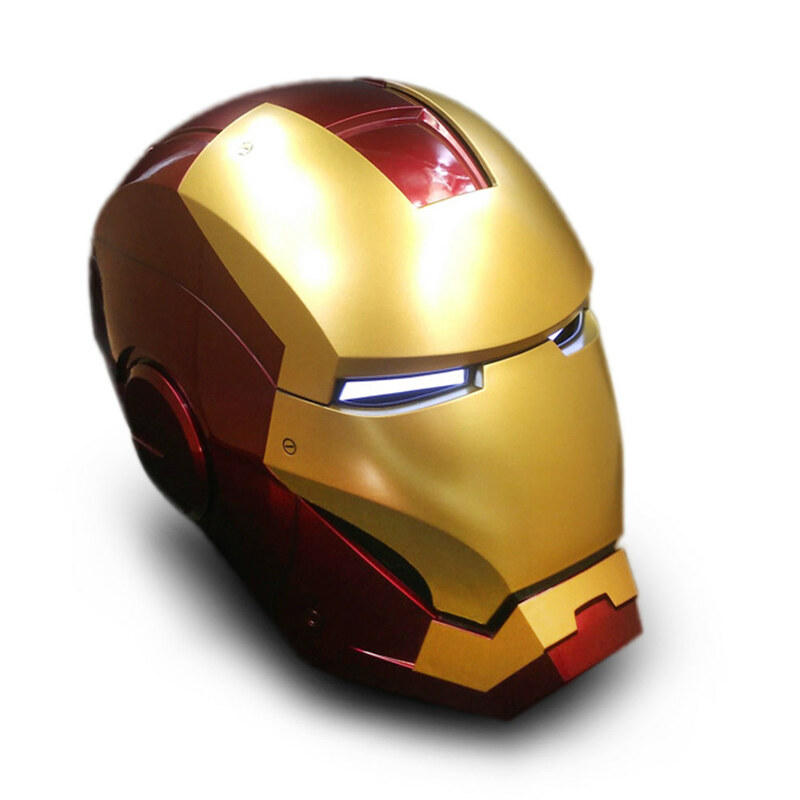 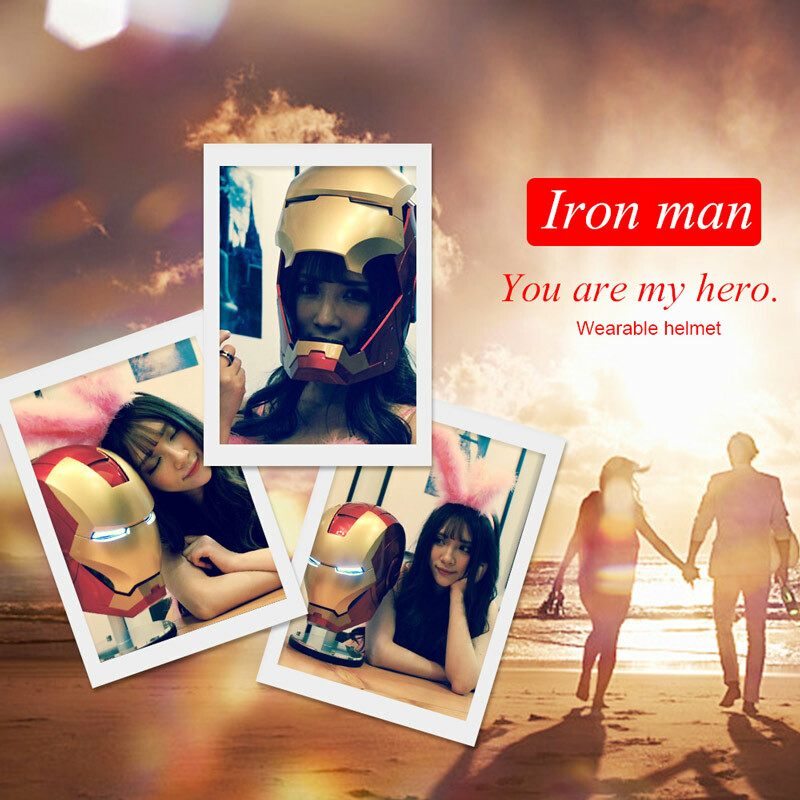 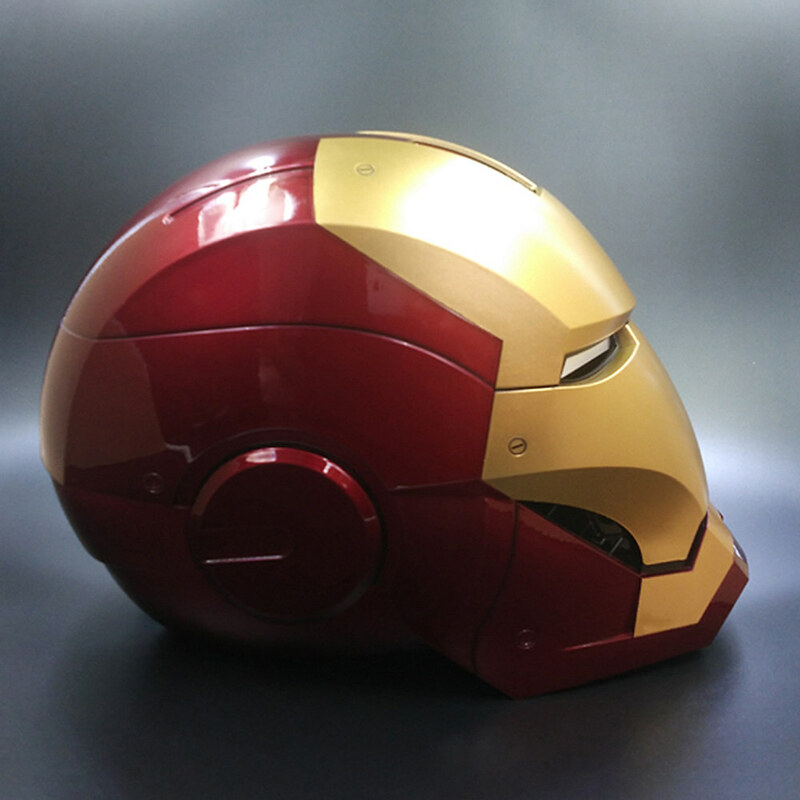 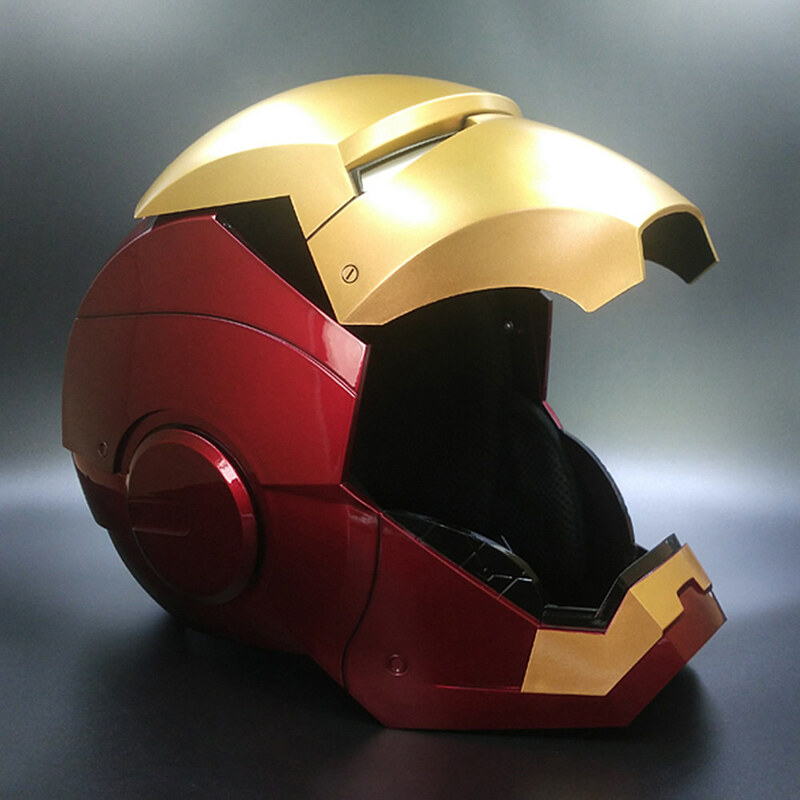 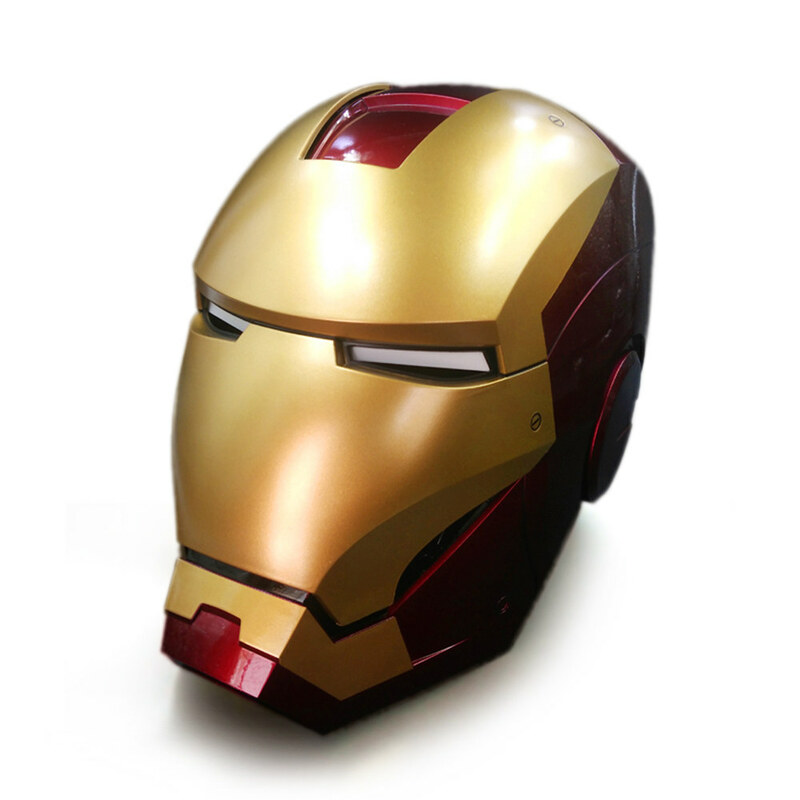 This iron man cosplay helmet is made by high-grade material, smooth and even painting. 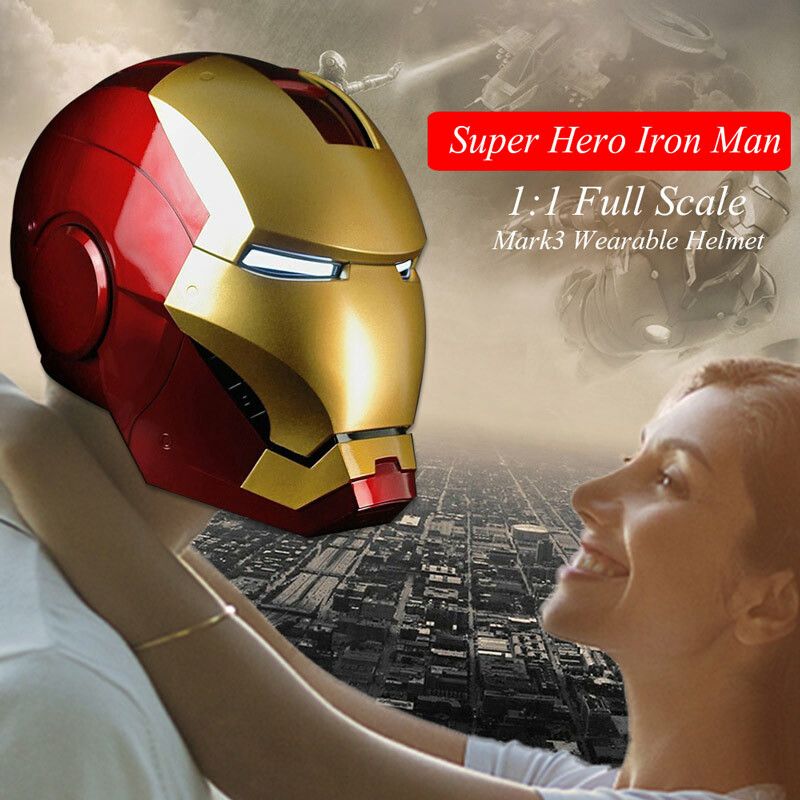 Fine workmanship, no smell. 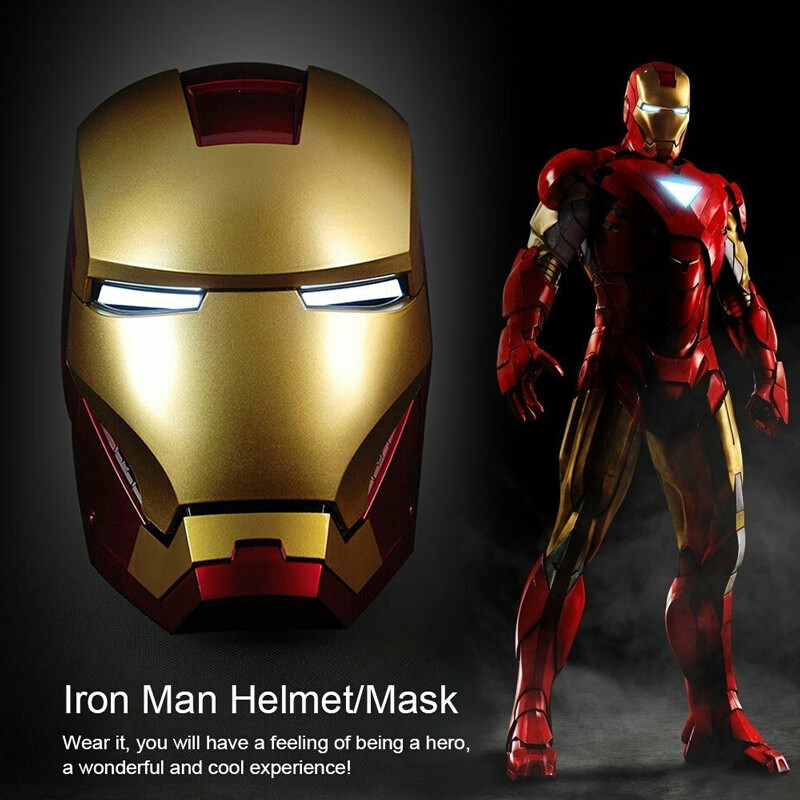 It looks more cool with LED lights and lets you have a feeling of being a hero. 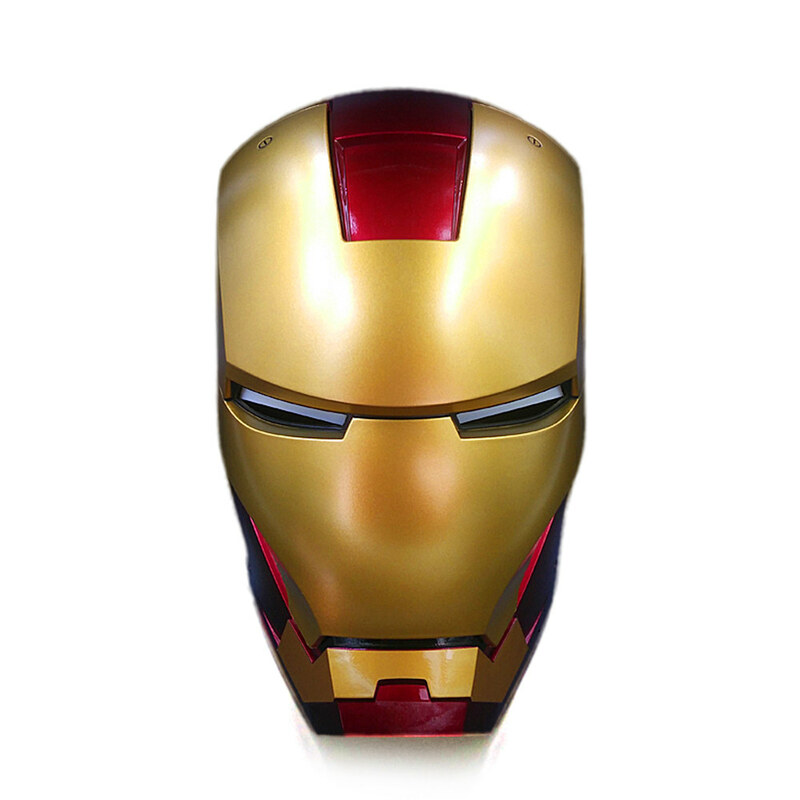 Perfect for games, masquerade parties, Gifts, Halloween etc. 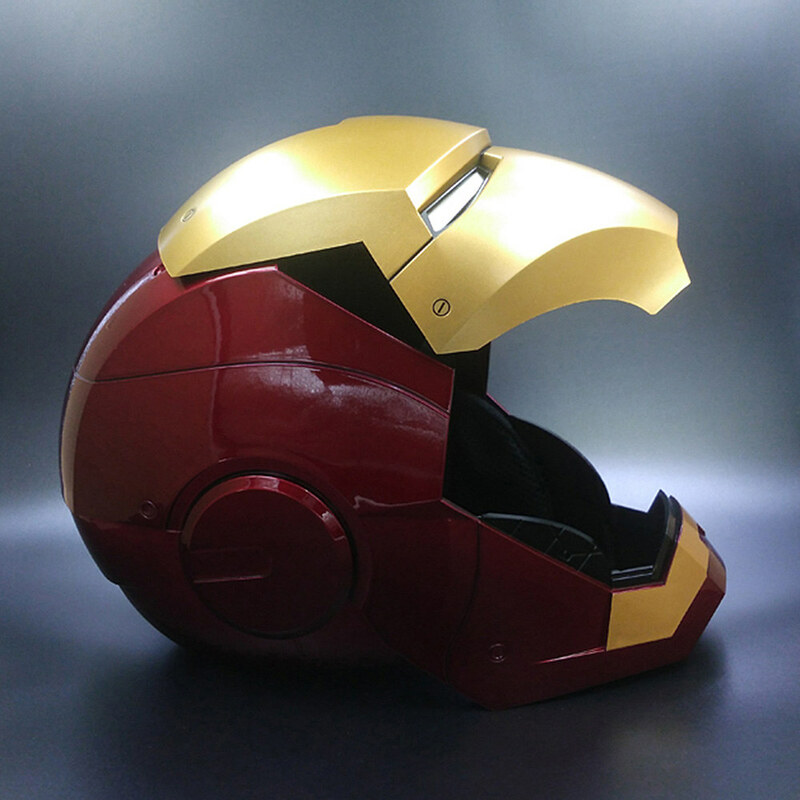 Occasion: Games, decoration, gifts, Halloween, party, cosplay, collection ect.